Snuggle up with a blanket and a good drink because the time has come. 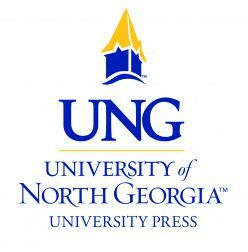 On Monday, May 7, the UNG Press is launching its very own reading challenge! 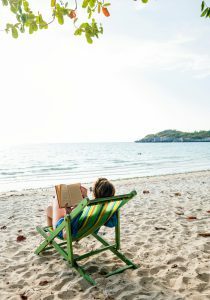 This reading challenge consists of 52 book prompts; one book for every week of the year. Instead of assigning specific titles, the prompts are open-ended, so you get to choose what book you want to read. We have prompts celebrating summer, the back-to-school season, and holidays, like the Fourth of July and Halloween. This challenge allows you to read whatever you’d like at your own pace. It’s all fair game. Think you’re up for the challenge? Come back on May 7 for the full list of prompts. Tweet us at @TheUNGPress using the hashtag #YearoftheBooks to share your progress. We can’t wait to see what books you’re reading!